Those don’t look anything like pots. Personally I prefer the Better Pot. 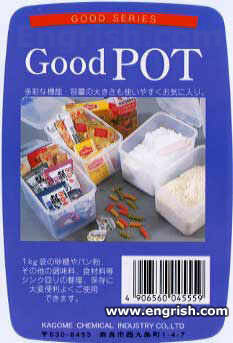 Not exactly what comes to mind when I think about good pot…. makes you feel all floaty–don’t it? Great! It ellimenates the chances of buying BAD pot. You can put your WEED in there!